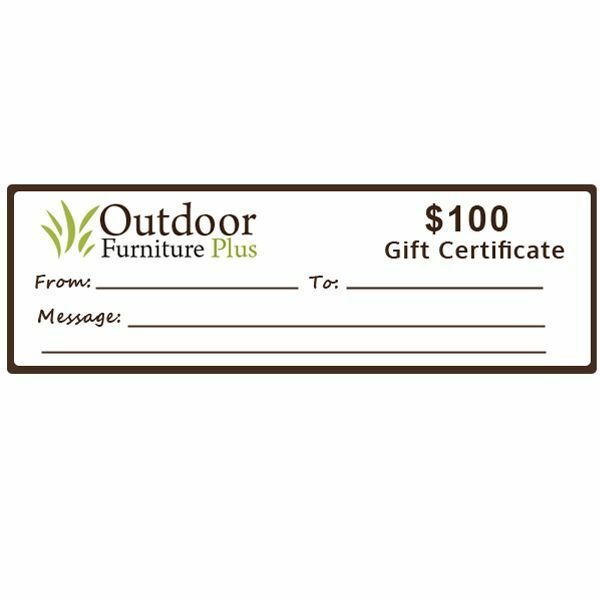 If you’re unsure of what type of gift to buy for a new homeowner, a gift card to Outdoor Furniture Plus is always a great choice. 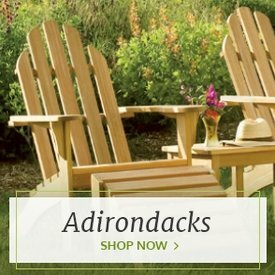 These all-encompassing gift cards enable a friend, family member or loved one to purchase exactly what they want (and need) for their new home, so you can be sure that your gift won’t go unused. 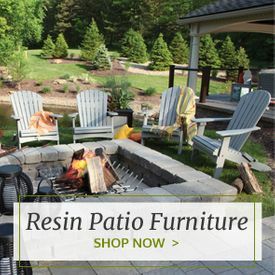 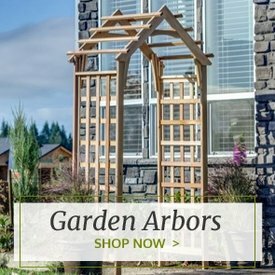 Recipients can use their gift cards for anything on our entire site, from practical outdoor patio furniture to fun decorative elements like weathervanes and gazing balls. 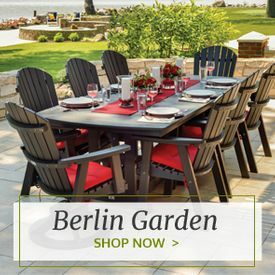 Spruce up a porch or patio area with sturdy wooden outdoor planters, or make the pool feel like a five-star resort with a brand new set of lounge chairs. 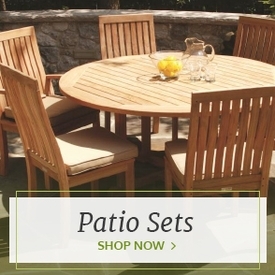 We even carry charming outdoor gliders and swings that create the perfect space to relax on a hot summer afternoon. 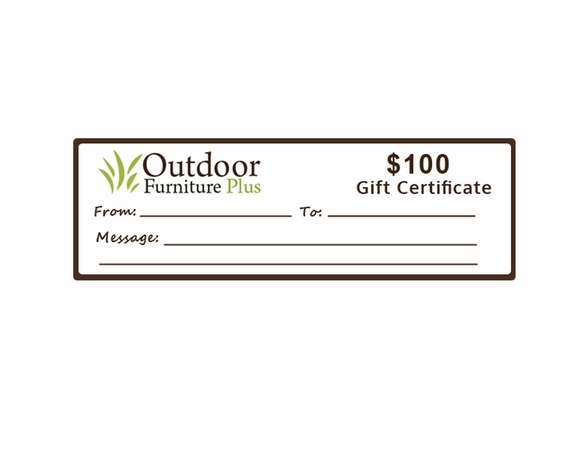 Instead of trying to predict what a new homeowner needs, take the guesswork out of gift giving with a gift certificate to Outdoor Furniture Plus.